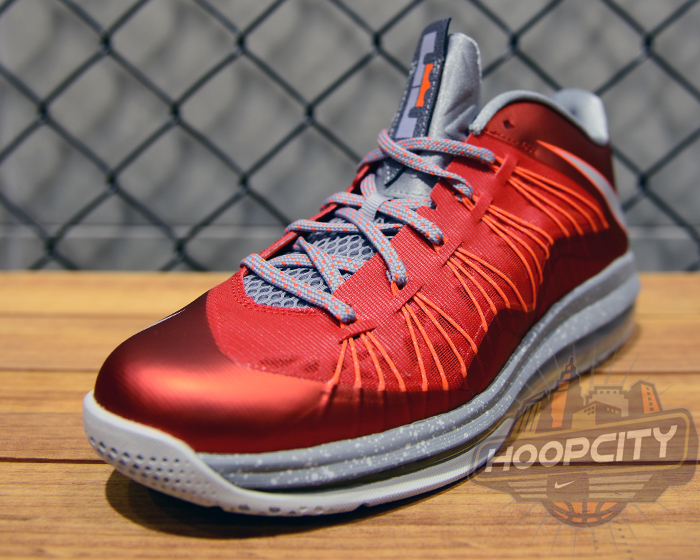 Today's news beings us yet another look at the upcoming "University Red" Air Max LeBron X Low by Nike Basketball. 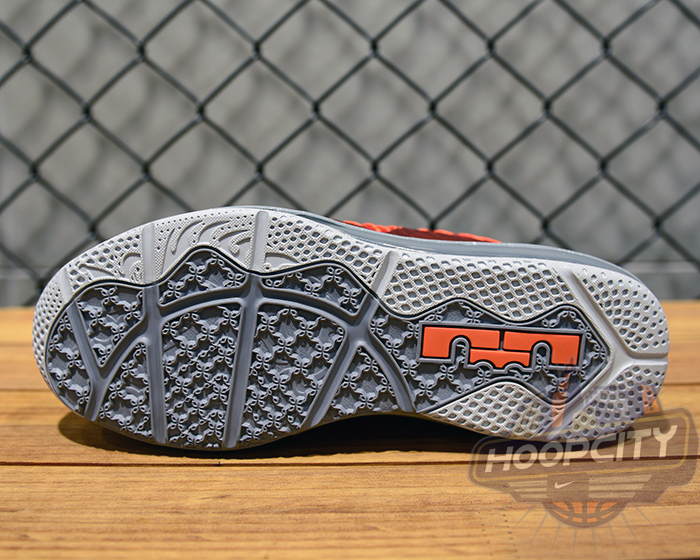 This season's lowcut LeBron signature features an exposed Dynamic Flywire lacing set up over a traditional 360 Max Air tooling below. University red dominates the look on this summer LeBron, accented by hits of metallic silver over the Swoosh logos, laces, tongue and outsole below. 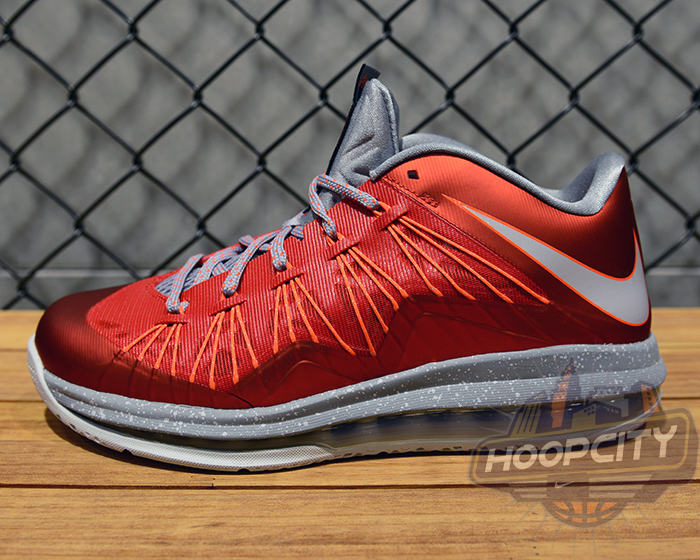 The "University Red" Nike Air Max LeBron X Low is set to hit Nike Basketball accounts on June 15th.